1. There are 50K musicians in NYC. 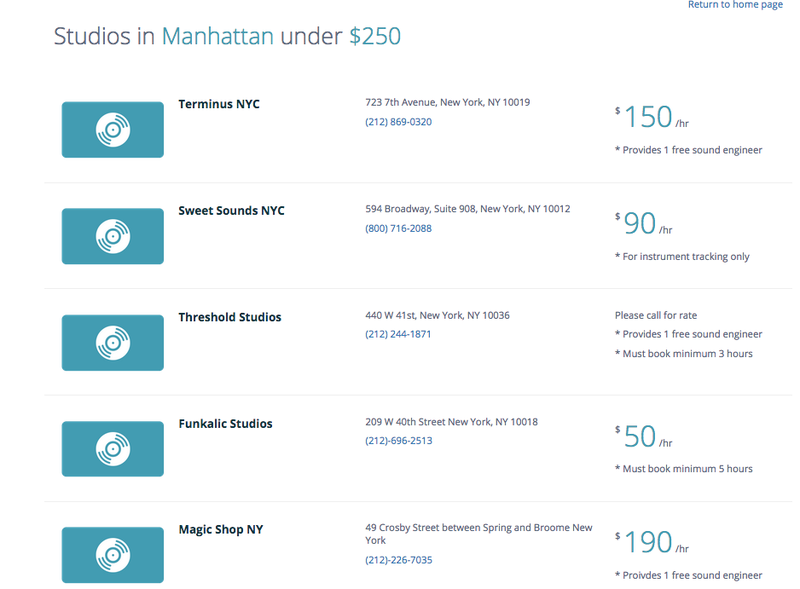 There are hundreds of recording studios in NYC. 2. However, musicians can't find recording studios online in a one place. 3. Time consuming to communicate via phone for both musicians and studios. 4. 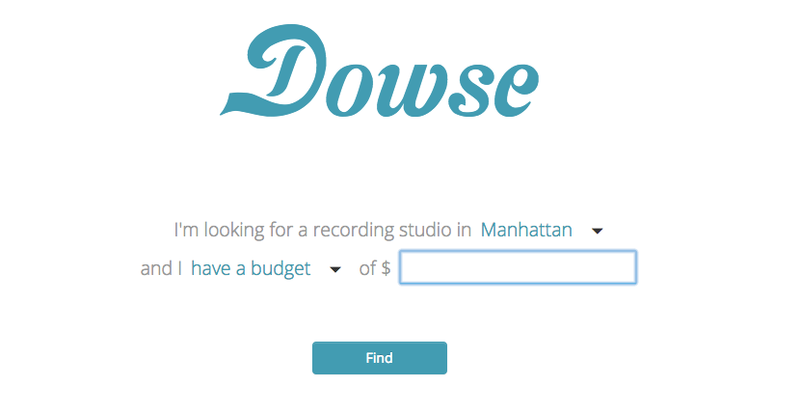 Difficult for musicians to find the best studio for their current budget. 5. Studios are missing potential customers. How Musicians Deal with Their Pain Points Now? 1. Musicians call each of their friends to ask for a recommendation that would fit the band's budget. Bugra is a domain expert in the music industry. He has been playing professionally for over 10 years, published records, authored 5 books, and received Yamaha Best Performer Award in 2008. 1. More details such as equipments, space.